I’m still in between the pages of F.H. Batacan’s Smaller and Smaller Circles, and I still haven’t started on my issue of Monocle. I did start on the June issue of Rogue and noticed that they’re going in a different direction again. I miss the days when Raymond Ang and Michelle Ayuyao handled the features. Well, Raymond brought all of his writers to CNN Philippines Life, which is a really good website. Spent all weekend catching up on my deliverables for WhenInManila.com because I spent a lot of time working on some presentations. It was worth because it went well! I can’t say much about it yet, but I will next week! Idina Menzel and Kristin Chenoweth singing “For Good” from the Wicked soundtrack. This performance is their first together after 14 years. I’ve been playing it non-stop because it will play a significant role in the presentation I just mentioned. It’s such a beautiful song, I hope you could listen to it. This week I watched Jay, the satirical movie of Francis Pasion, the director who died last May. It’s about a TV producer who’s filming a documentary about the murder of a gay teacher. The producer exploits the family so he could push for higher ratings. It’s both funny and sad. It won Best Film, Best Actor for Baron Geisler, Best Editing, and the Balanghai Trophy in Cinemalaya in 2008. That I’m #superblessed. I got that thing I begged for in last week’s Sunday Currently so I’m really happy. 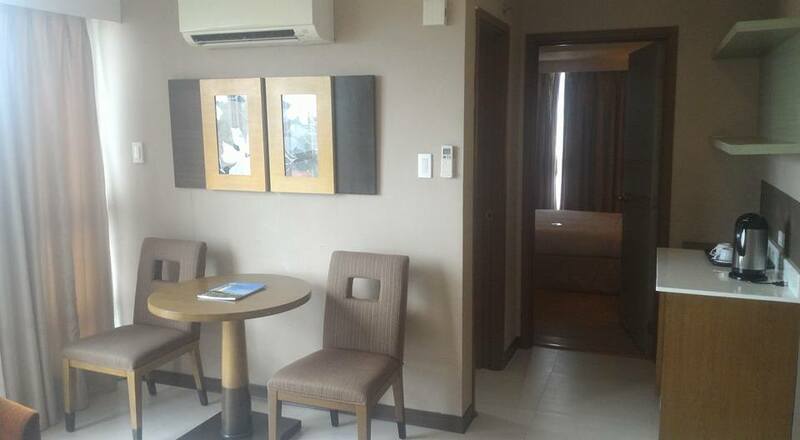 I also got an overnight stay at One Tagaytay Place this weekend for free, where they gave me a suite, unlimited room service, and a free massage. My cup runneth over. I think I should remember that every time I feel down. I was so happy that I bought an entire wardrobe at Uniqlo when I attended the launch of Pacsafe’s first flagship store in the world this Wednesday. I’m developing a cold so I can’t smell anything. That I will lose more weight. 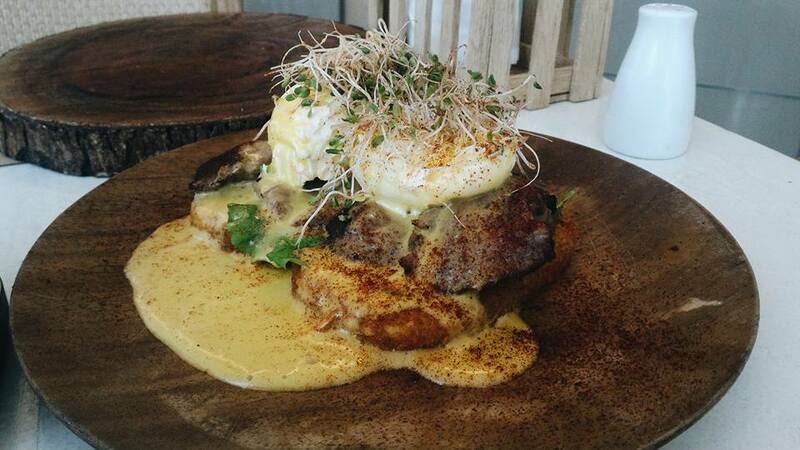 I had a very heavy lunch of dinakdakang chicharon (pork belly, mayonnaise, liver, onions, and egg) and steak Benedict (medium-rare US striploin, hash brown, and hollandaise sauce) at Amacena in One Tagaytay Place today, and I had to force myself to eat dinner. I was that full. I will work out more when my schedule clears up. That everything will go well in the near future. 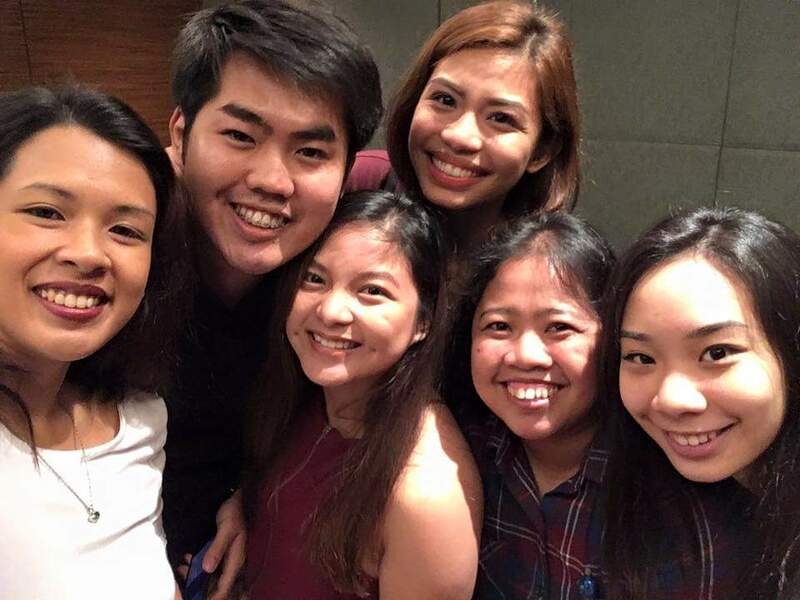 That we now have interns at WhenInManila.com! I met them for dinner at Marriott this Tuesday and was blown away at how talented, enthusiastic, and passionate they are. 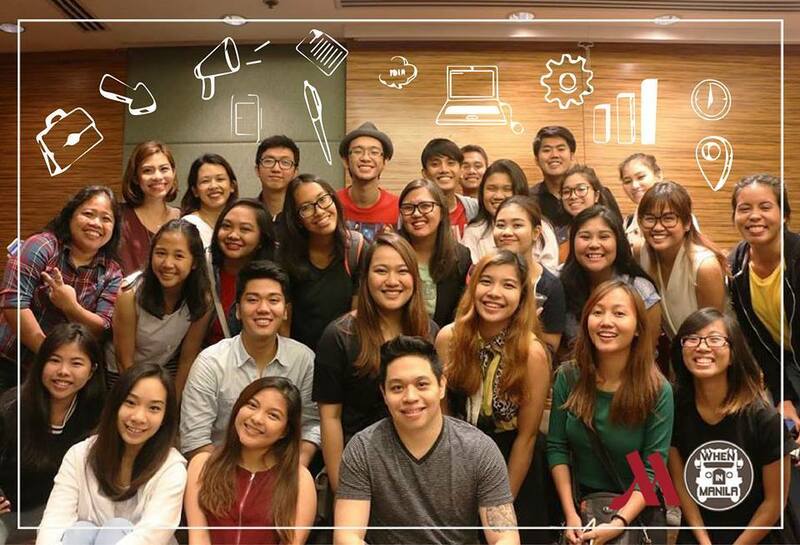 I was a bit surprised that they were many, but this is the next generation of writers, graphic artists, photographers, videographers, and marketers, so it’s better to train them all. They’re all so fun to be with so I’m excited to see them again for our block screening of Suicide Squad in Resorts World Manila. I’m also loving how the WhenInManila.com admin team would randomly send a group message on Facebook saying how much they love everyone on the team. I feel the same way towards my TeamAsia family. The teamwork and camaraderie there is unbelievable. The Editorial team had a small dinner at Jollibee this Friday and it was a bittersweet time. To rest. My brain is so tired. And yet I still have tons of things to do next week. What else is there to do but go on? Happy, even if I’m loaded with work. This is temporary. I will have more control of my time soon. I will tell you more in the next Sunday Currently. I’m also excited because my Russian friend Alex is flying to Manila in October! RIP Taylor Swift (2009 – 2016). The Taylor Swift vs. the Kardashians story gave me so much life this week. The honesty of the story was so intense and kept me glued to the internet. This is one of my favorite stories. Taylor Swift is dead. Long live Taylor Swift. I’m looking forward pa naman on placing international subscription for Rogue. Don’t. You can just get a digital subscription. It’s a much better deal if you really want to push through with it.